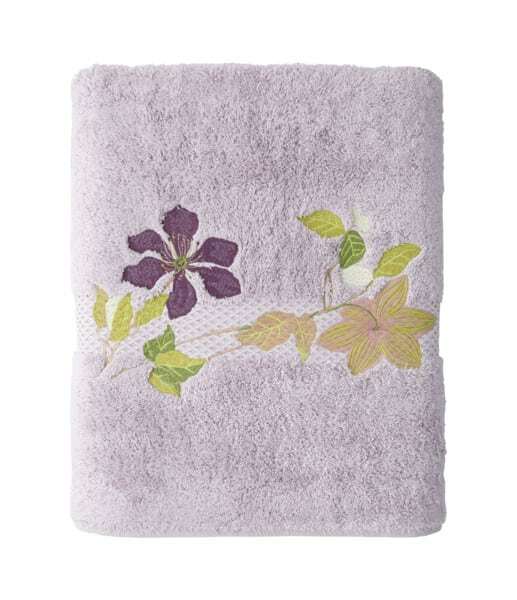 The Clematis Bath collection by Yves Delorme is an lavender etoile towel detailed with floral embroidery. Available in towels and robes. Pair with the Clematis Bedding.